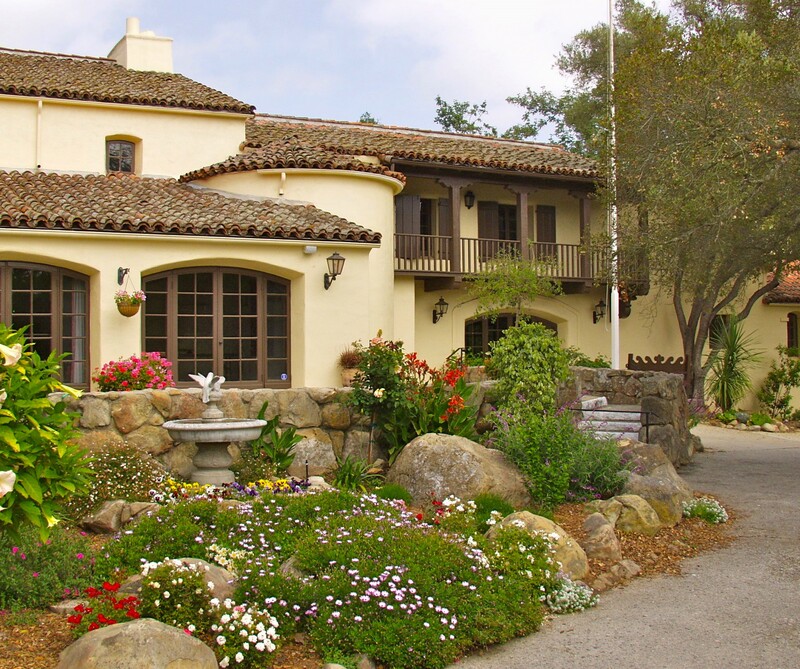 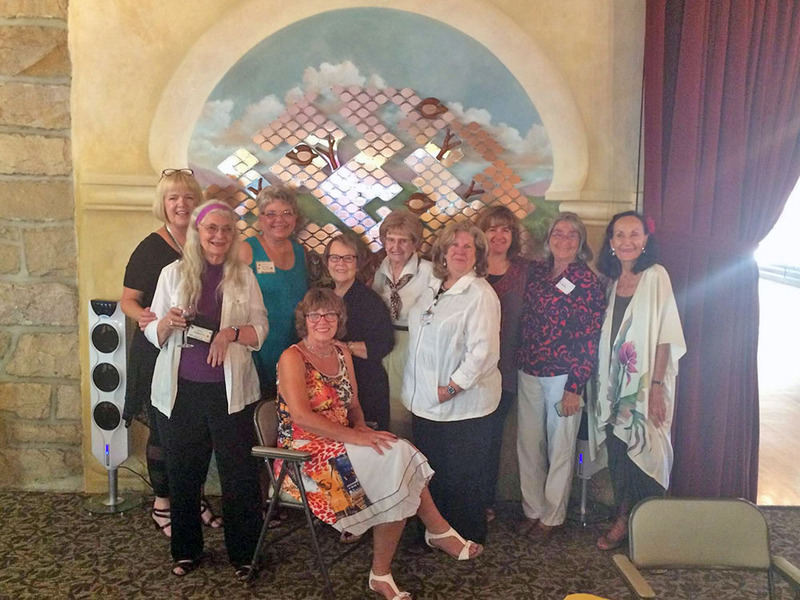 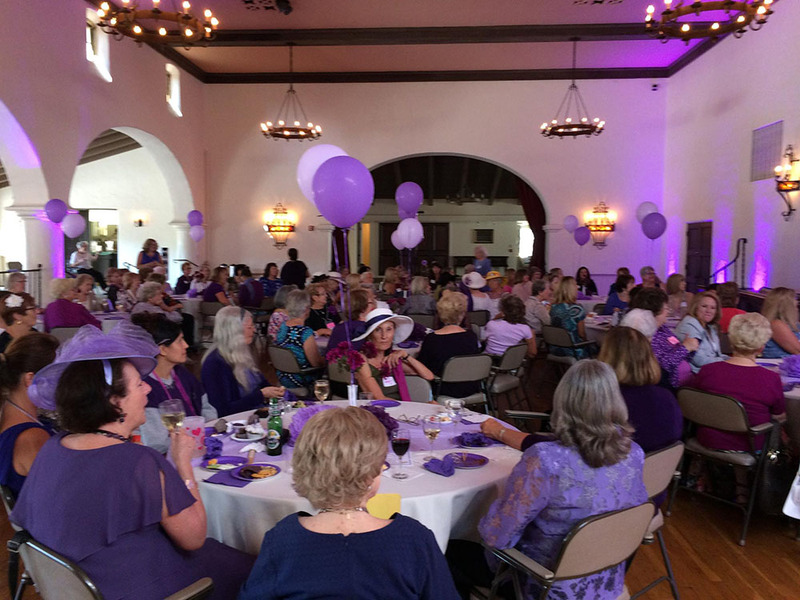 Founded in 1892, the Santa Barbara Woman’s Club is a social club, with the mission of cultivating friendship, as well as an interest in fine arts, world travel, civic affairs and other current topics. 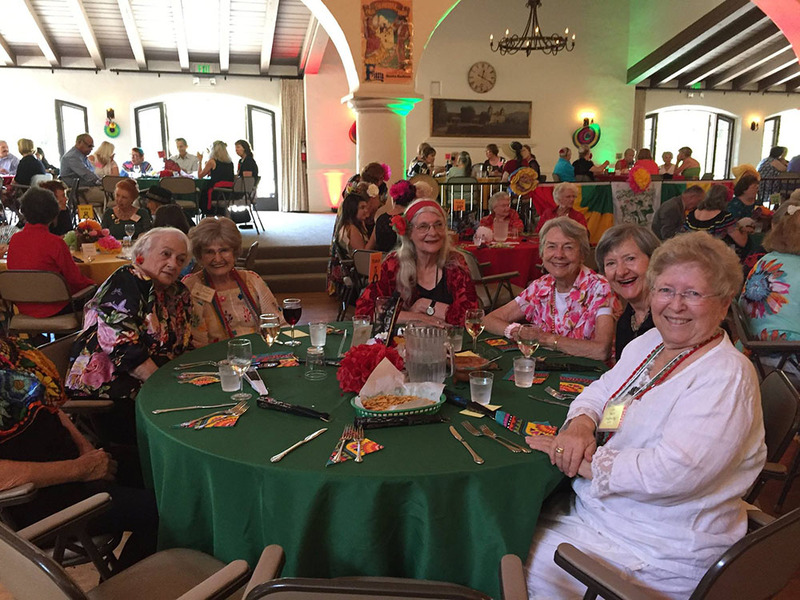 We meet weekly from October through the middle of May, and periodically through the summer for parties, luncheons and trips. 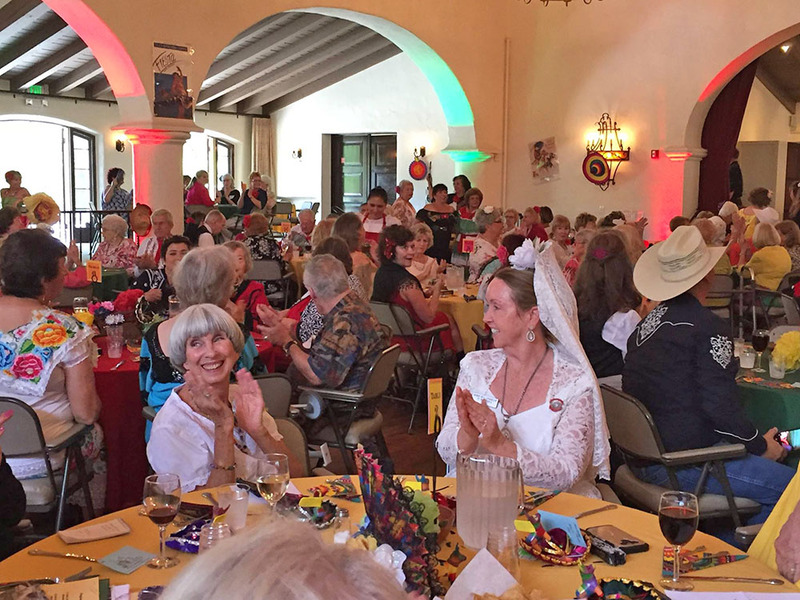 Special to us are formal Afternoon Teas, Fashion Shows, Evening Happy Hours, and La Merienda, our annual themed luncheon, with special guests, Fiesta dancing and singing, which has been the unofficial kick-off of the Santa Barbara Fiesta since 1928. 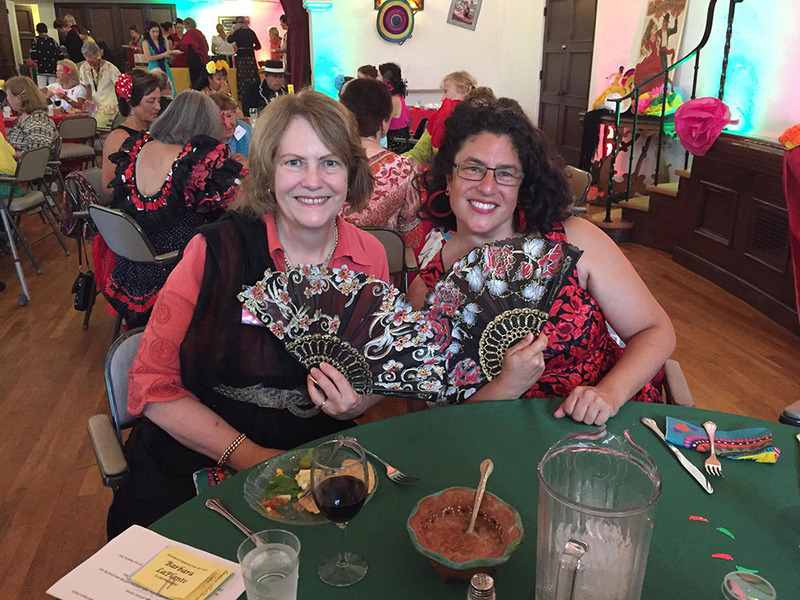 New members are welcome year-round!